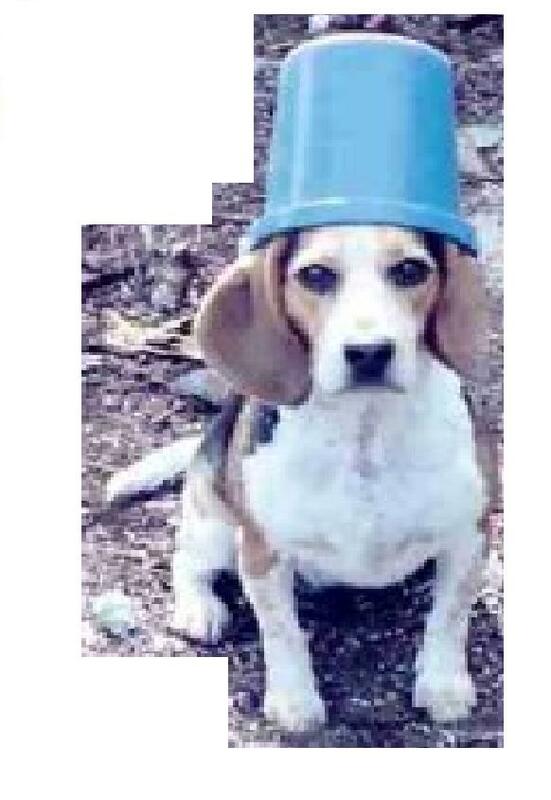 Bucket Head Beagle is the latest hand-carved stamp. Hand carved, doesn’t that give you a mental image of me sitting on the front porch whittling away on a stamp… in a rocking chair. 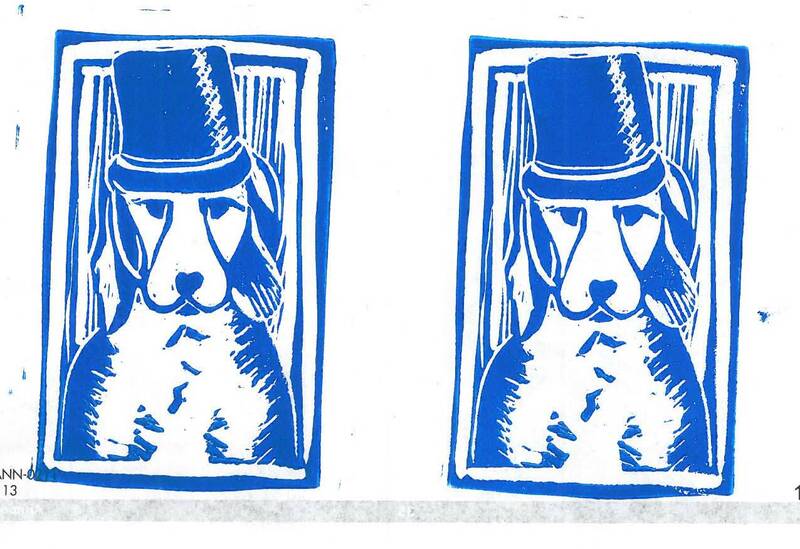 Here is my inspiration for the above stamp. She was such a good dog. Doesn’t she look like a little Drum Major?